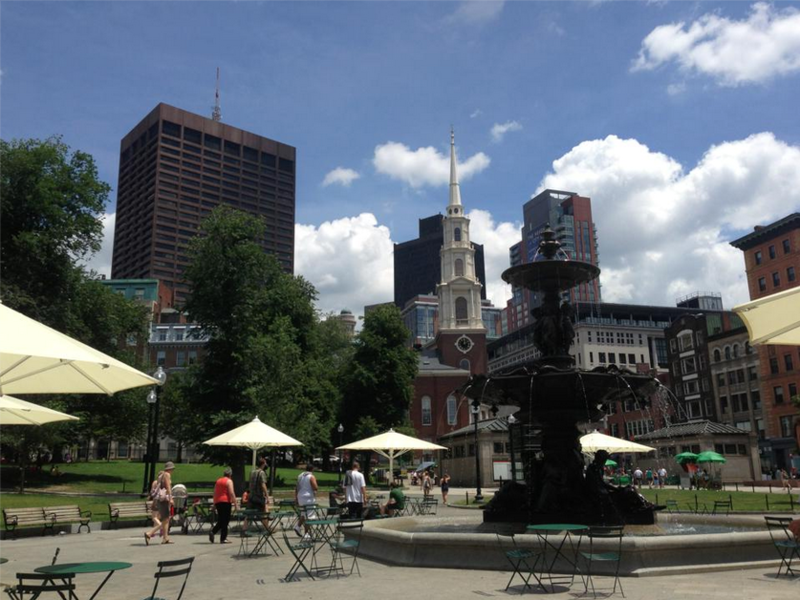 For as long as I can remember, I have always wanted to go to Boston. So much happened there when our country was just starting out! 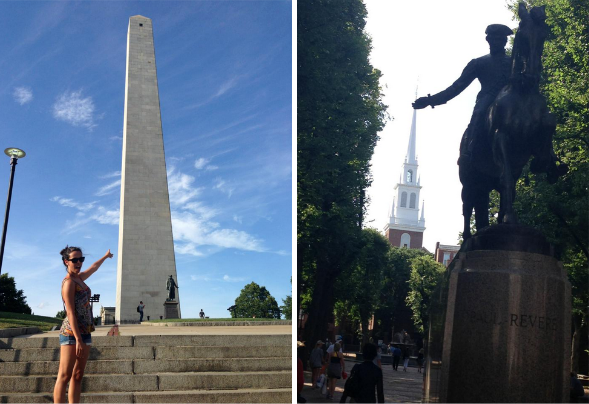 Historic landmarks and places have always enticed me, and Boston is full of them! 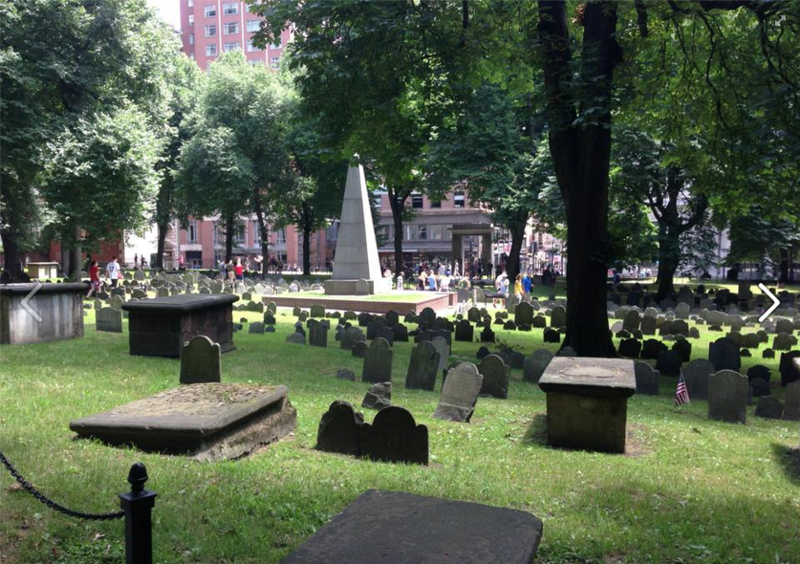 To think I was walking the same streets as our forefathers… that was just crazy to me! 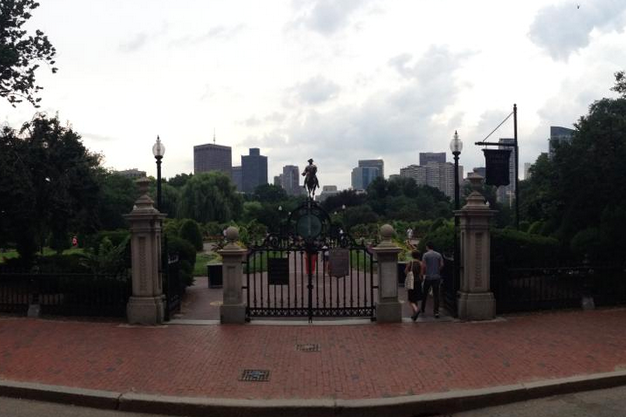 One of my favorite things about this city was the Boston Common and Public Garden. I love when a busy city has a natural area within it where people can go to relax or have fun. It reminded me of the park we have here in Austin that overlooks the skyline. 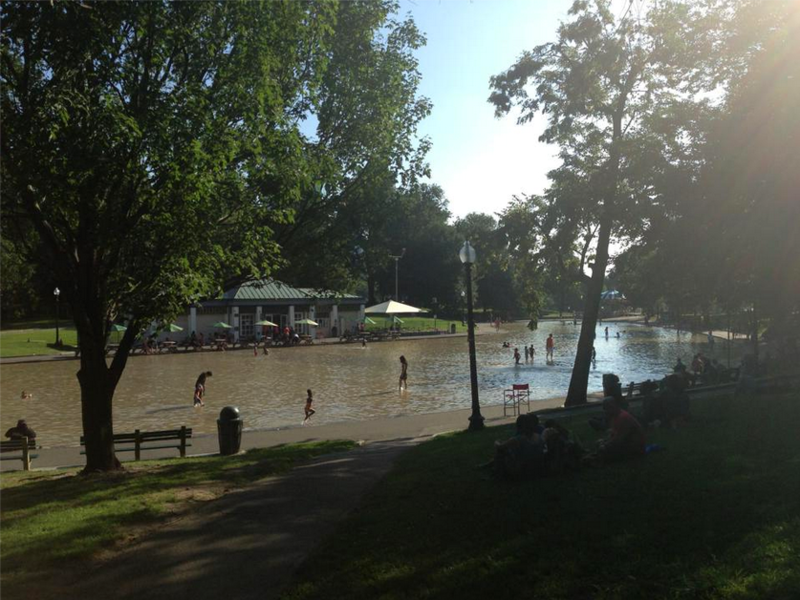 The Boston Common had an awesome shallow pool where people brought their kids to play in and cool off from the heat. The Public Garden was full of gorgeous flowers everywhere you looked, and it even had a pond where couples would ride in swan boats across the garden. It was all so beautiful! 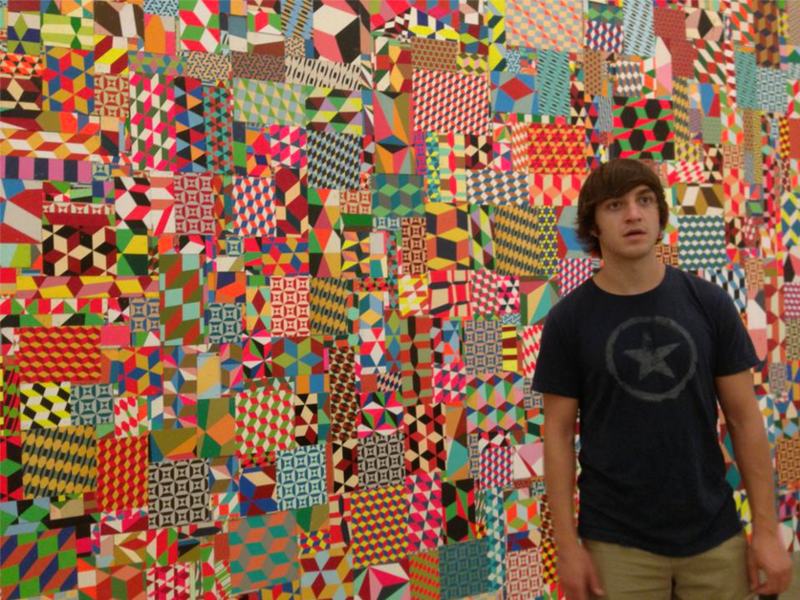 Matt and I went to two art museums during our stay. 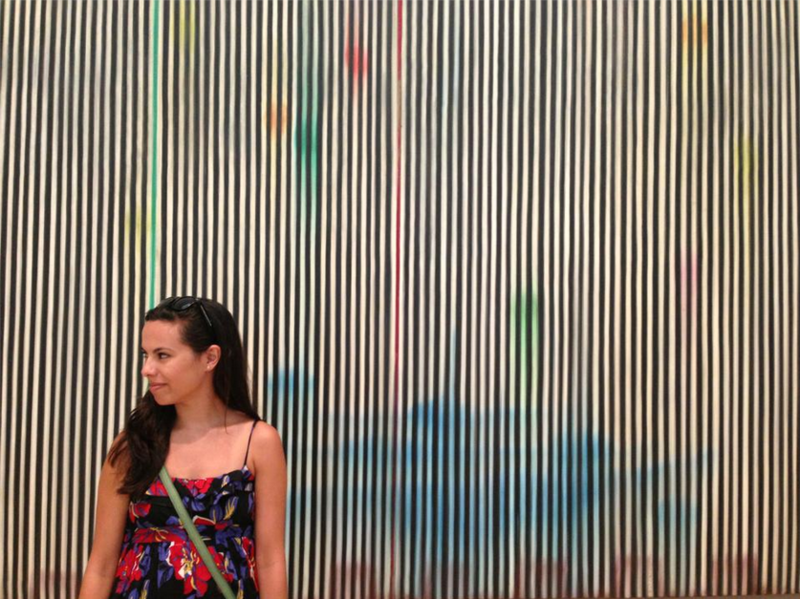 The first we went to was the Museum of Contemporary Art where one exhibit had lots of vibrant, graphic prints from a famous New York graffiti artist (wish I could remember his name). Another exhibit had a ton of interesting paintings and creations, some that went completely over my head (like that one in the second photo… what is that? ), but they were still fun to read about. 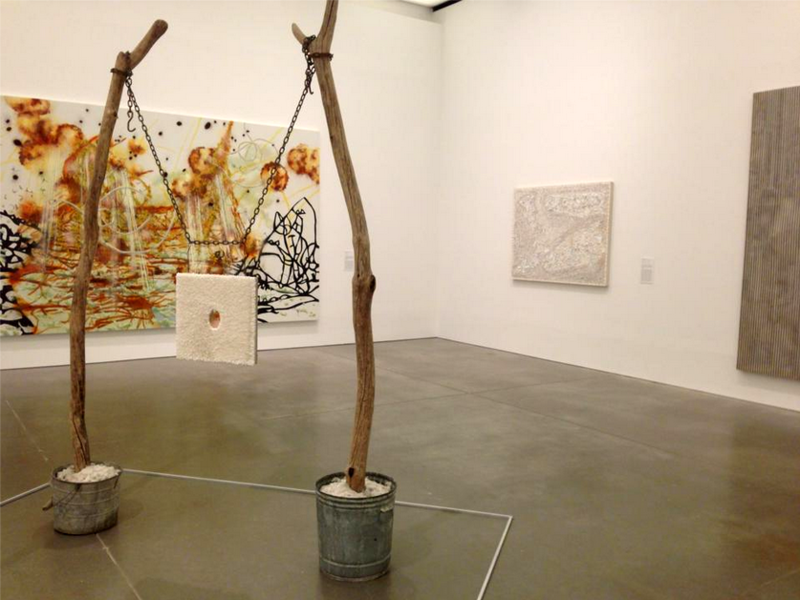 The second museum we stopped at was the Museum of Fine Arts which we should have been more prepared for because that place was HUGE. There were so many levels and passage ways, we even got lost trying to leave! It’s definitely a museum that needs a full day to explore. Have any of y’all ever been on a Duck Tour? It’s a total tourist thing to do, but I love it! I did one in Seattle and couldn’t wait to do one in Boston! It’s a boat on wheels that takes you around the whole city (which was nice since we had been on our feet all day). 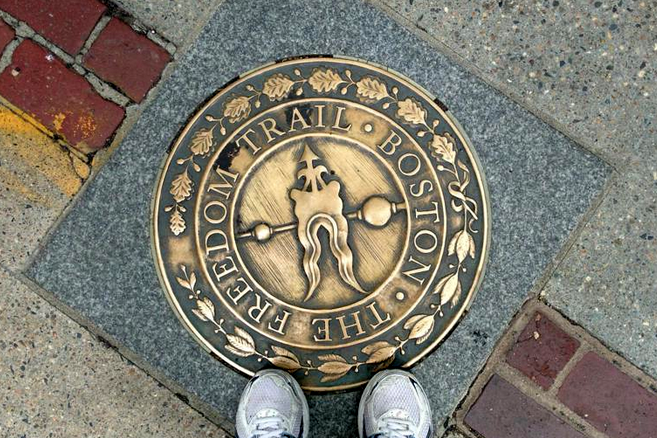 We passed lots of sites that we had seen on the Freedom Trail as well as other cool things to see. 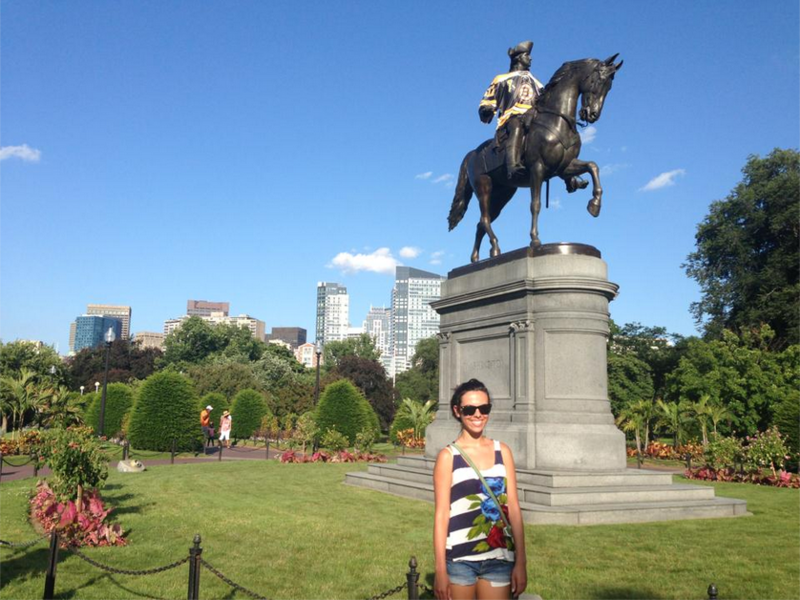 The tour then took us into the Charles River and showed us a beautiful view of the city. We had a great time! 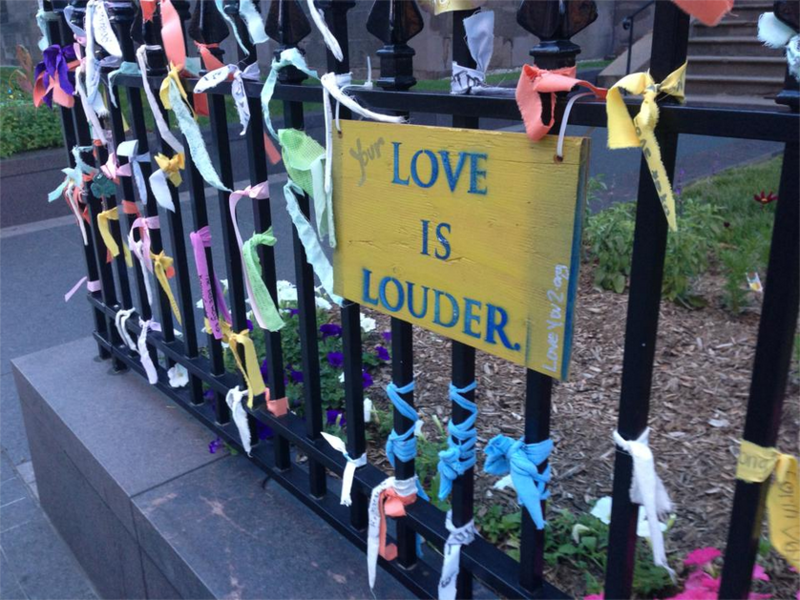 The photo above with the “Love is Louder” sign was taken on the street where the Boston bombing took place. People wrote little notes on ribbons and tied them to this small gate in the area. It was heart-warming and sad at the same time. It was kinda eerie standing on the spot where it all actually happened. We learned that the place was covered with flowers and letters for weeks after the dust had settled. 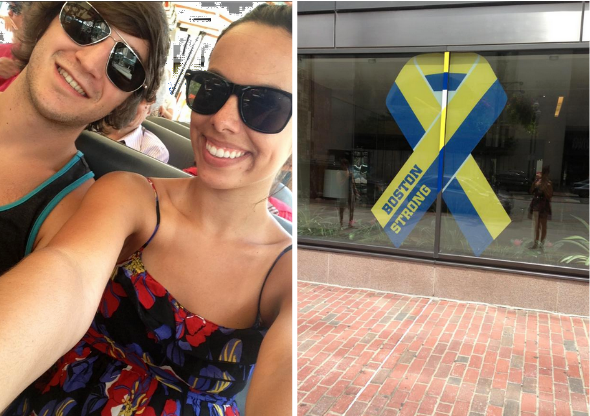 Boston’s new motto, Boston Strong, definitely resonates with this city.